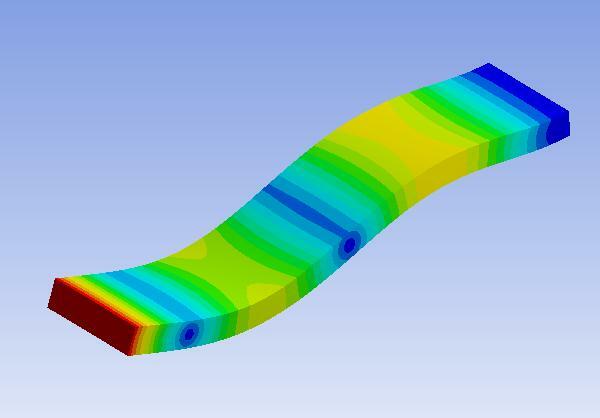 Overview: This course is a 5-day introduction intensive to Ansys Finite Element Analysis (FEA) software using the popular Ansys Workbench software, focusing on the capabilities of the Ansys Mechanical license. Learn how to perform and complete ANSYS analyses step by step, focusing on tasks such as: linking Native CAD files, meshing, applying loads & boundary conditions, solving a variety of different physics, reviewing results, and understanding general challenges when conducting structural and thermal analyses. 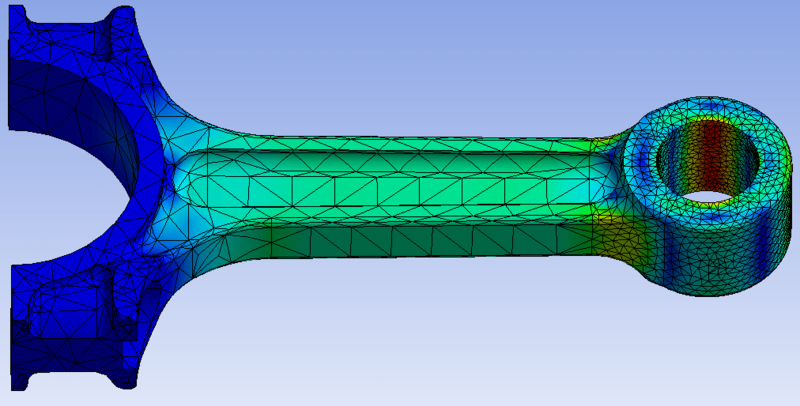 Prerequisites: Basic understanding of 3D CAD systems (such as Creo or Solidworks), strength of materials, or degree in engineering are all basic prerequisites for any FEA class.